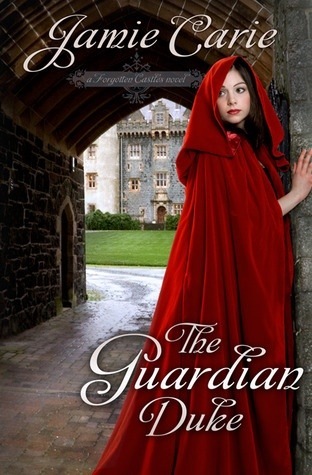 I had forgotten just how much I LOVED historical romances until I picked up The Guardian Duke and started reading. What an amazing story – filled with unpredictable and wonderfully frustrating characters! We get to follow along as our delightful Lady Alexandria embarks on a dangerous mission that many call foolish and the Duke of Easton is forced to follow. It is exceptionally refreshing to read a wonderful story full of misadventure and chaos with none of the typical nonsense you read in mainstream historical fiction. Instead of lusty encounters, adventure and faith take center stage and the result is much more satisfying and highly entertaining. This novel does not need any such nonsense to hold the readers attention. The exceptionally written plot carries them along just fine. In fact, before you know it, you’ve come to the end and you find yourself desperate to rush to the next book. Fortunately… all three books are out now so you can read them in sequence. Which is where I am bound right now – book 2: The Forgiven Duke.